Skimmed milk, milk protein (5%), flavouring, stabiliser (carrageenan), sweetener (sucralose). 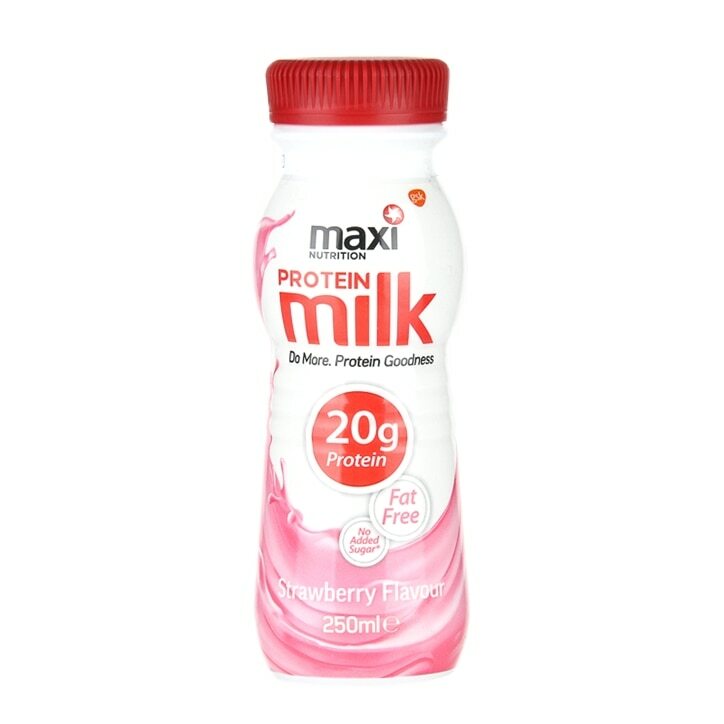 MaxiNutrition Protein Milk Strawberry is rated 4.9 out of 5 by 7. Rated 4 out of 5 by Genie23 from Good for energy I have used it before my runs and it does boost my stamina. Rated 5 out of 5 by Ragnar67 from Out and about protein. Useful for a protein fix when you are away from the house, the fridge and the shaker cup. Keeps well, and although better cold, is quite palatable enough when at room temperature. 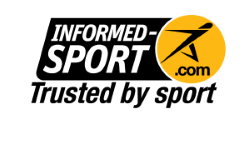 Have found it cheaper, but not a bad price considering it isn't something most people would use every day.